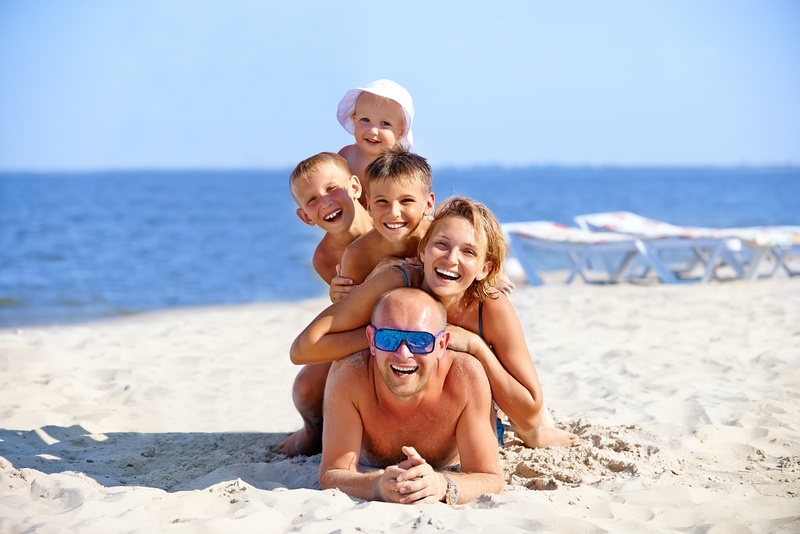 Happy mother and father with three children lying on the sunny beach. Moms typically spend their days solving other peoples’ problems. Indulge her by giving your mom friend your full attention. Ask her to set aside an hour for coffee and treat her to her favorite vanilla latte, and then let her get everything off her chest. Instead of sharing your funny stories about annoying co-workers and your upcoming vacation, spend the time at the coffee shop letting your friend vent and talk about whatever is on her mind. You know how much better you feel after a good talk; now do the same for your BFF. Picture this: it’s the middle of the afternoon and your BFF is up to her eyeballs with the kids and preparing dinner. Suddenly, the doorbell rings and a cute delivery person is standing there with a gorgeous bouquet of flowers, just for her. There is no better way to brighten someone’s day than with a flower delivery. Make sure to include a personalized note that says something like “Because you are an awesome Mom.” Your BFF will appreciate this kind gesture more than you will know. 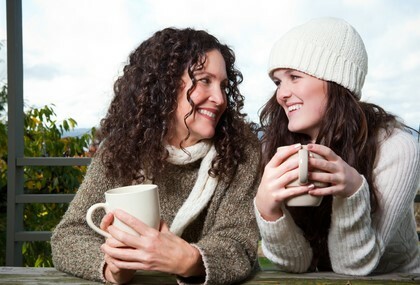 A great way to show a mom how much you appreciate her is to offer to help her, just because. Send her a text and say “I would love to come hang out with your kids for an afternoon this week so you can go get a pedicure in peace. Pick a day and I’m there.” While she is out getting pampered, surprise her by folding the pile of clean clothes and bake some fresh cookies with the kids. Moms sometimes wonder if people notice how hard they are working. So tell her, in a text, a card or in person, how amazing you think she is. Let her know how you marvel at how she is able to get lunches packed every morning and the kids out the door on time and then remember to pick everyone up. On those seemingly endless mom days, hearing these words can go a long way to boost her spirits. The next time you are at the grocery store, pick up a couple pints of that insanely delicious gelato that you know your BFF loves, and shoot her a text asking if you can drop by for a minute. Don’t ask to be invited in — she might not be ready for a pop-in visit — just hand her the bag and say “I was thinking of you while I was at the store and thought you might like this,” and then walk away knowing you just made her day. matter, your web site came up, it looks great. I’ve bookmarked it in my google bookmarks. These, even so, demand a absurd amount of luck and are really hard to occur by. at any time bought any extras in the video game to get earlier concentrations. Hollywood hairstylists choose to use clip in extensions since they’re so easy to apply and remove. hear often about celebrities is “Oh they should’ve used that money to do good and help out people in need. When all the things that you do is analyzed under a microscope, photographed, recorded in gossip columns, marketed as news, you need to definitely be primed for just about any situation. Kim Kardashian and Ray J in Kim Kardashian, Superstar.